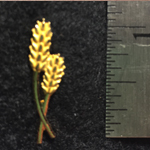 MGGA wheat lapel pin just $10 each! 1 1/16 inches x 7/16 inches with a spring back tie tac. 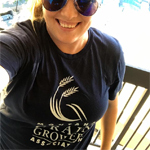 MGGA logo wear can be purchased at the MGGA office or at our annual convention. 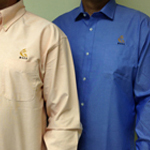 Logo apparel can also be custom ordered from Lands’ End Business Outfitters at the MGGA estore. FREE to members! Chino or chino/mesh with medium front structure, white sandwich trim on bill and Velcro adjustable back. 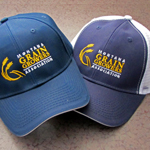 Members can pick up at MGGA office or at annual convention. 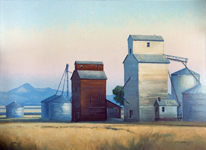 Order online for just $5.00 S/H. Bella+Canvas unisex triblend short sleeve tee; 3.8 oz. 50% polyester/25% combed and ring spun cotton/25% rayon. Retail fit, unisex sizing. M, L and XL $13.50; 2XL $15, price includes shipping.